Displaying 1-20 of 276 Found. Felt tip style pen filled with spirit dye for colouring out minor scratches, blemishes etc. Each pen splits into 3 different hues of the selected colour range. Traditional 100% cotton cabinet makers protective apron. 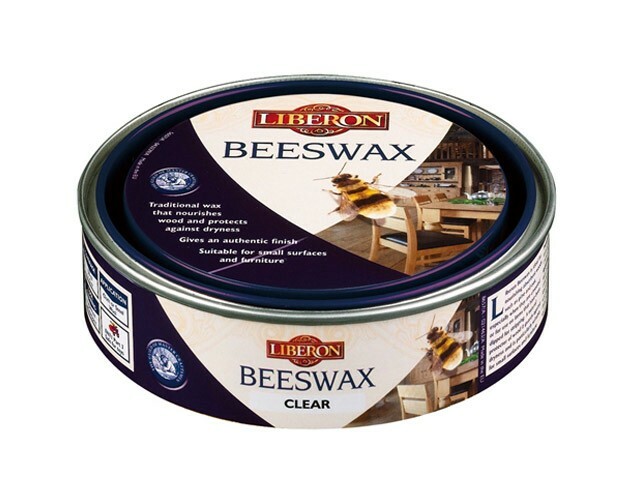 Liberon Beeswax paste polish is a simple blend of purified beeswax and gum turpentine, and will nourish and protect all types of timber. 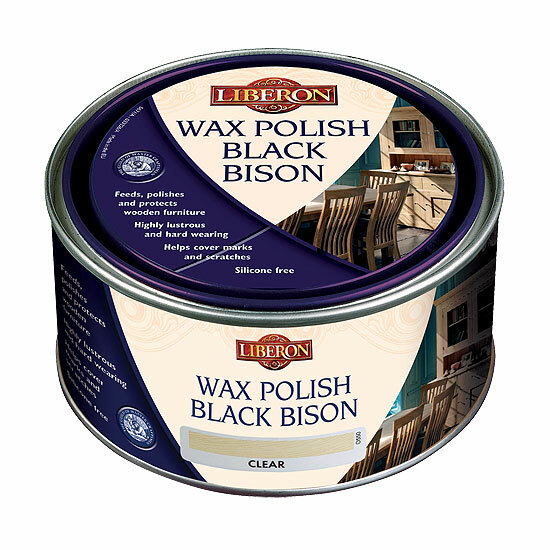 Liberon Black Bison Liquid Wax is a blend of natural waxes, including carnauba wax, in liquid form for easier application. 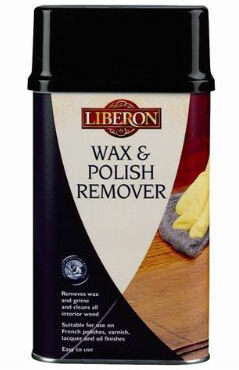 Ideal for polishing larger areas (doors, panelling, skirting etc.). 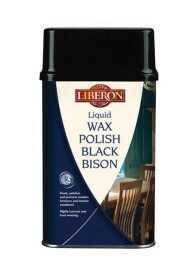 Liberon Black Bison Paste Wax is a very versatile finishing wax suitable for any timber. A soft rich feeding wood finishing wax available in a wide variety of colours. 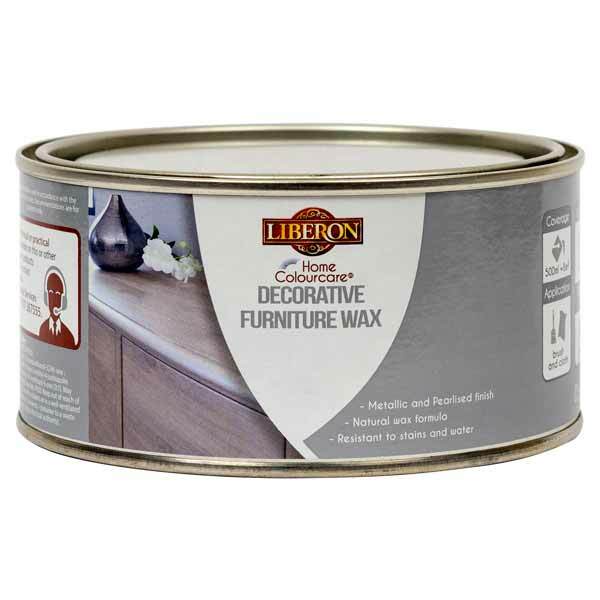 Liberon Home ColourCare Decorative Furniture Wax is formulated with natural waxes and pearlised pigments to give a silky sheen while nourishing the wood. Liberon Burnishing Cream is a very fine liquid compound which will clean, revive and rejuvenate highly polished surfaces such as French polish & lacquers. 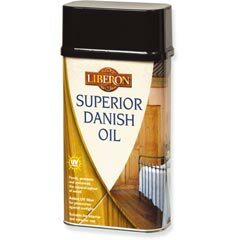 Liberon Superior Danish Oil is a blend of oils, resins, driers and UV filters. 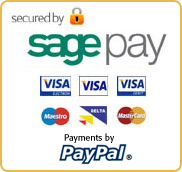 Can be used for interior and exterior applications. 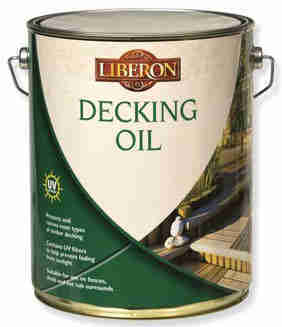 Liberon Decking Oil contains UV filters and will protect and enhance all timber decking, fences, sheds and hot tubs etc. Discounts given on 2 or more tins. Liberon Anti-slip Coating assures a non-slip surface on very smooth and humid interior and exterior flooring, for use on concrete, stone, paving & wood. Liberon Dutch Metal Leaf is a popular substitute to actual gold leaf. Applied using the same techniques, this will give virtually the same effect as real gold. 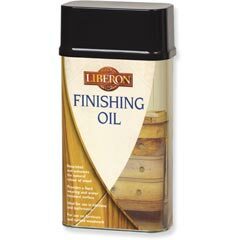 Liberon Finishing Oil is a blend of linseed oils, tung oil, resins and driers make this an excellent interior only oil. This oil will give good resistance against water, alcohol and food acid marks and will give a matt to satin finish dependent upon the number of coats. A gloss can be achieved by applying a paste wax on the sealed surface after application. 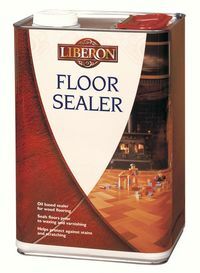 Liberon Floor Sealer is an oil based sealer for wood and parquet floors. Protects against staining and scratching. Can be overcoated with floor wax. 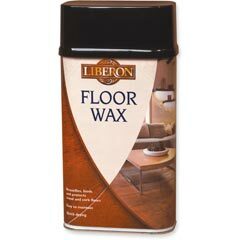 Liberon Floor Wax is a clear liquid wax for use on larger areas such as floors, panelling etc. 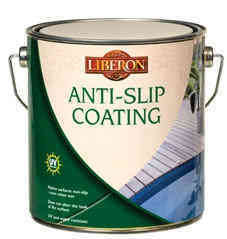 Can be used over Liberon Floor Sealer for extra protection and sheen. 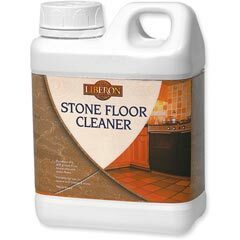 Liberon Stone Floor Cleaner will remove dirt, grease etc for previously sealed & unsealed terracotta & natural stone flooring. 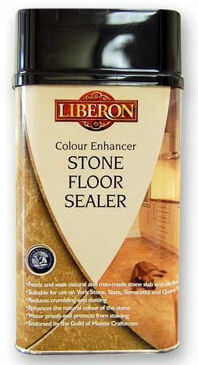 Liberon Stone Floor Sealer (colour anhancer) is ideal for sealing interior terracotta, slate & stone flooring. Oil based. 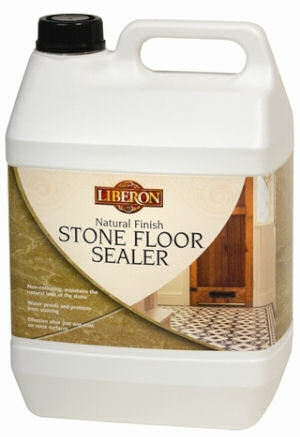 Liberon Natural Finish Stone Floor Sealer is a highly effective water based sealer for interior terracotta, slate, York stone, marble etc. 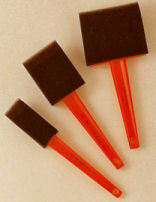 Plastic handle foam brushes for applying water based dyes and varnishes. Eliminates brush lines. Long lasting. A specially formulated blend of solvents will remove old wax, dirt & grime from furniture without harming the original finish, ( French polish, varnish or lacquer). Displaying 1-20 of 276 Matches Found.